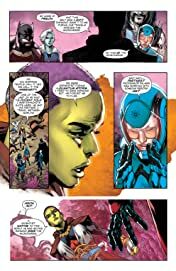 "CRISIS IN THE MICROVERSE" part two! 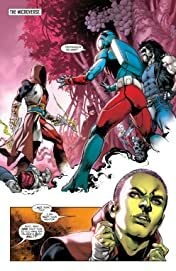 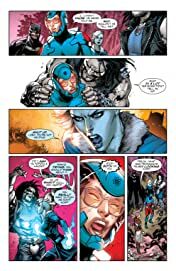 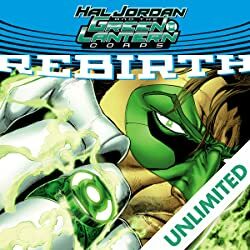 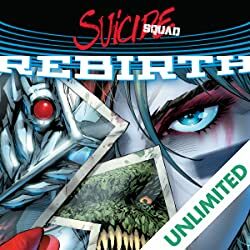 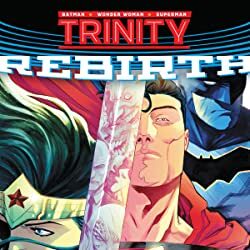 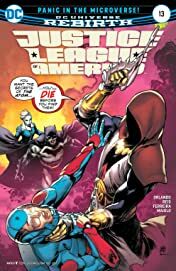 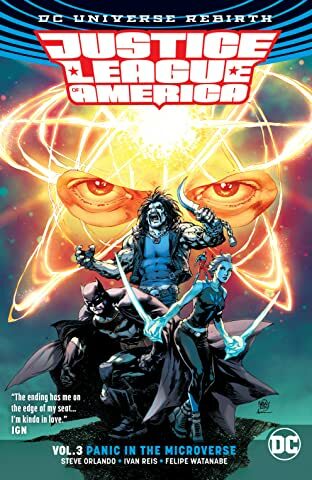 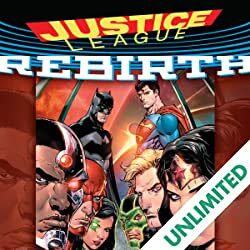 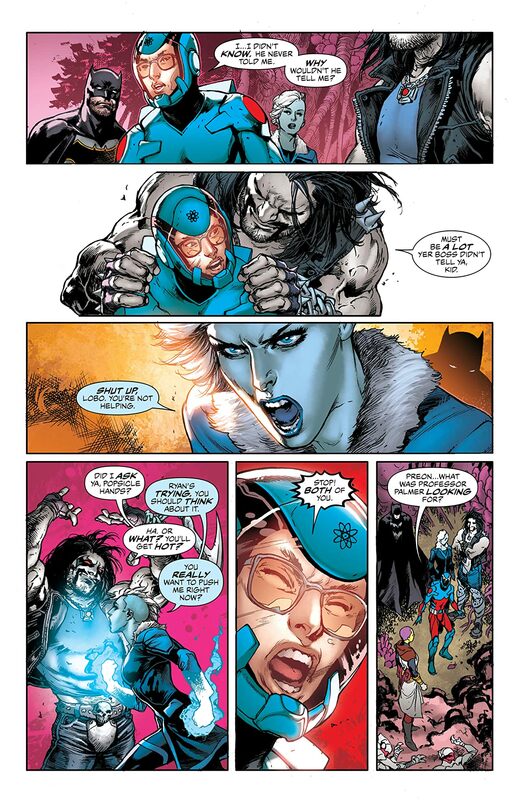 Disaster strikes when the JLA’s shrink ship crashes on a strange world, where the team encounters a mysterious being who claims a connection to the missing Ray Palmer. But nobody’s going anywhere without the help of Shahn-Zi, a sentient planet with the power to find Palmer.